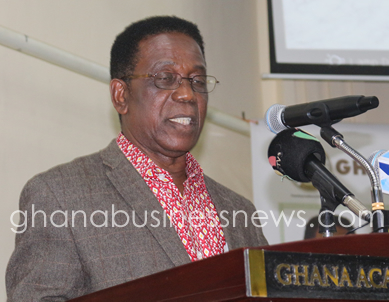 Professor Kwesi Yankah, Minister of State in-charge of Tertiary Education has challenged teachers to use education to transform lives, reconcile families set apart by conflicts, and build bridges for peaceful coexistence. He spoke about events after the killing of the then Overlord of Dagbon, in 2002, advising teachers in the north to use education to create conditions for the sustenance of peace in the area. Professor Yankah said this during the 7th congregation of the Tamale College of Education (TACE) in Tamale. Professor Yankah said teachers are crucial in shaping the character of pupils and students urging them to be diligent in the discharge of their duties to promote the development of the country. Alhaji Dr Sulemana Iddrisu, Principal of TACE said the research output of tutors of the college has more than quadrupled as many of them are working hard to upgrade themselves appealing to the National Council on Tertiary Education to expedite action on outstanding promotion cases by duly promoting the tutors to senior tutors level.